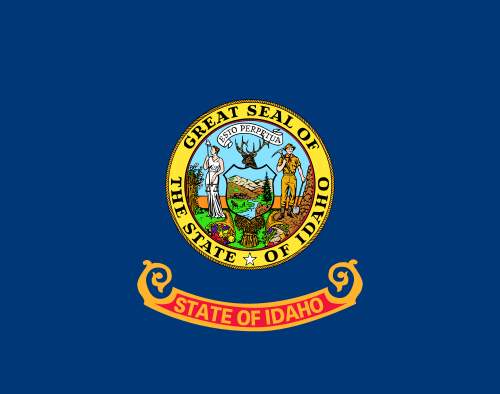 Pray for all the resources and creativity needed to fulfill the intentions of God in the state of Idaho. 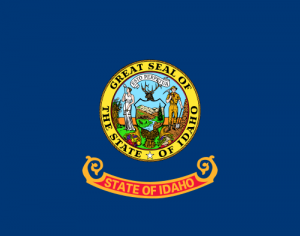 State Information: Idaho, the 43rd state, joined the U.S. in 1890. The state is appropriately shaped like a logger’s boot, and logging as well as mining are big industries in the state. But the state is probably best known for its potatoes. The state’s name is thought to be an Indian name, Ee-dah-hoe, which means “gem of the mountains.” Idaho has a rugged landscape with some of the largest unspoiled natural areas in the country.